Why is Google Maps important for local businesses? What does Reserve with Google mean for tour and activity operators, and how can you profit from this new service? As Google continues to grow into a truly universal service, we can begin to see a future in which users no longer need to look beyond the tech giant’s service websites to find, buy or do many of the things they use the Internet for. Reserve with Google is one more step in this direction. Reserve with Google allows tour and activity operators to use three very powerful Google services as sales channels: Google Maps, Google Search and Google Voice Search. 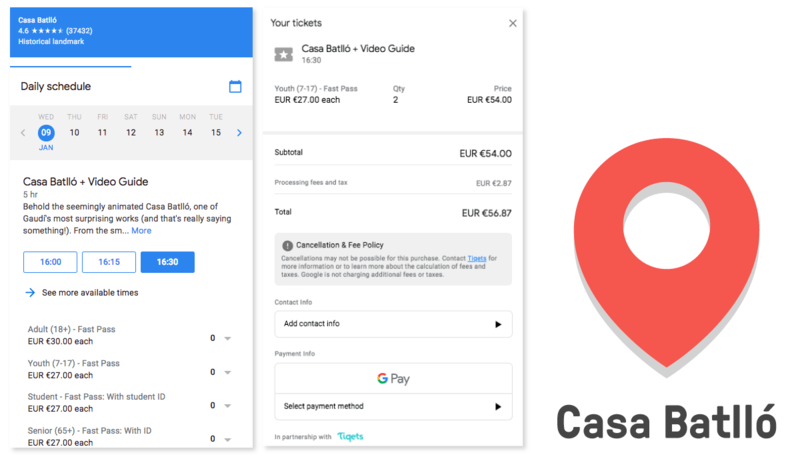 Users can now purchase tickets for tours, attractions and activities directly from the Google Search page using the “Find Tickets” button in the company info box (also known as the “Knowledge Graph”), or they can visit the Google Maps entry for the business in question to place their booking. And with Google Assistant, consumers can now also use voice search to search for and book tickets online. These three services combined provide tour and activity operators with an unparalleled tool for directly acquiring customers where and when they search. “Google already plays an important role in the tours and activities industry. 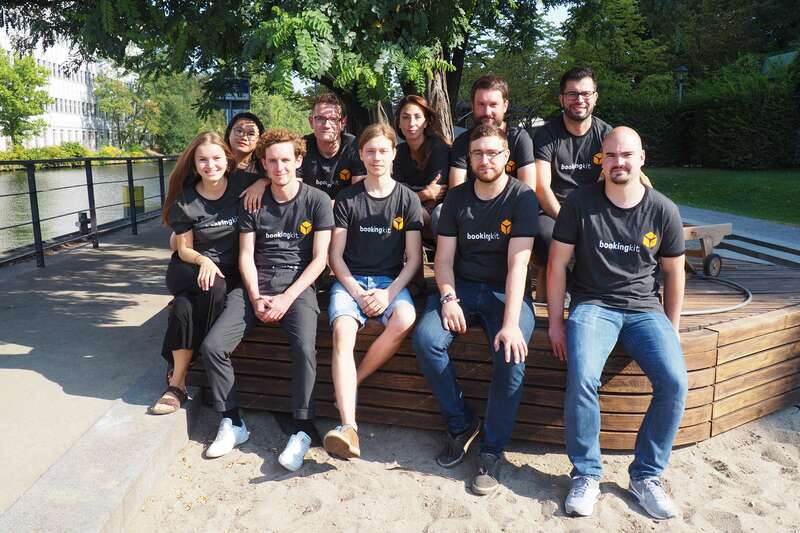 But we’re certain this new feature is going to change the way we book tours and activities forever.” says Christoph Kruse, CEO and founder of bookingkit. Think about how often you use Google Maps to find your way around. Probably pretty often, right? Well, you’re not alone. The fact that Google Maps comes preinstalled on all Android devices is a pretty big contributor to this figure. At the start of 2018, Google announced plans to provide support for 39 additional languages on Google Maps, making the service more accessible to a total of 1.25 billion people around the world. With a potential user base of that size, you’d be absolutely nuts to not list your tours and activities on Google. There are also other reasons to prioritize Google. For one, consumers are using Google Maps more and more to search for local venues, businesses and activities to plan their leisure time. And they’re doing it on the spot — not the day or week before! This is what makes Google Maps so powerful. This is something you definitely don’t want to miss out on! 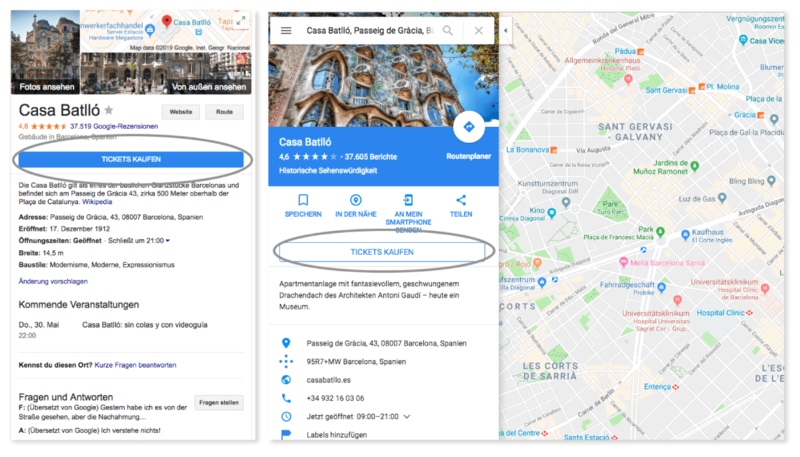 How do bookings and ticket purchases work on Google Maps and Google Search? Perhaps you’ve already come across the “Book Online” and “Find Tickets” buttons on Google. This direct booking feature is being added to more tours, activities and attractions all the time. And just like that, the ticket is booked AND paid for! Convenience is key. The easier it is for customers to book your tours and activities, the more likely they are to do so. Which is why it’s imperative to provide direct booking and payment options where they spend most of their time: Google Search and Google Maps. And now you can do just that — with Reserve with Google and (soon) with bookingkit. As a Google technology partner, bookingkit will be able to make Reserve with Google available to customers automatically. There’s nothing you need to do but sit back and watch the bookings roll in, as evidenced by the numbers presented above. The only thing you need to get your tours and activities listed on Reserve with Google is a confirmed Google My Business account. If you use platforms like GetYourGuide and TripAdvisor, then you might already be using Reserve with Google. These platforms are good for boosting sales and bookings, but they also charge high fees.Once bookingkit becomes available on Reserve with Google, you’ll be able to optimize Google traffic to your advantage, and you’ll pay the same commission for Reserve with Google bookings as you do for bookings placed through your website. The settings for Reserve with Google can be easily adjusted in your Google My Business account. Convenience and savings in one! 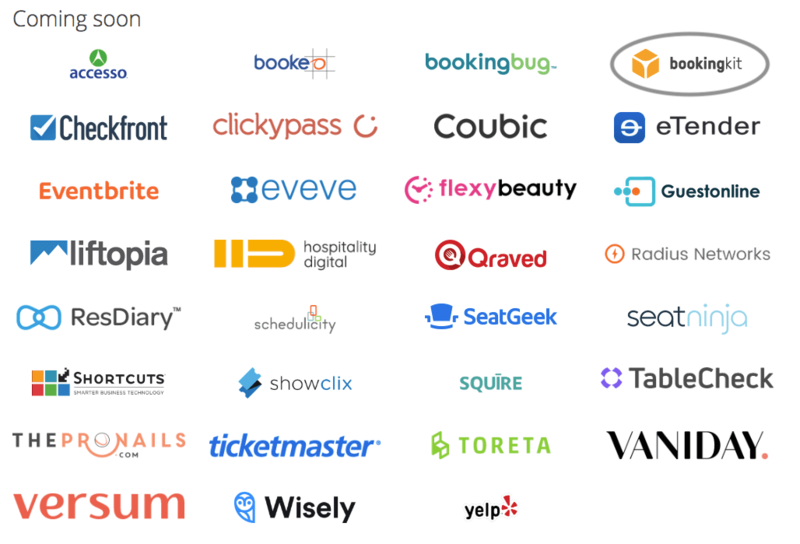 bookingkit is your all-in-one booking solution for growing sales and improving reach.